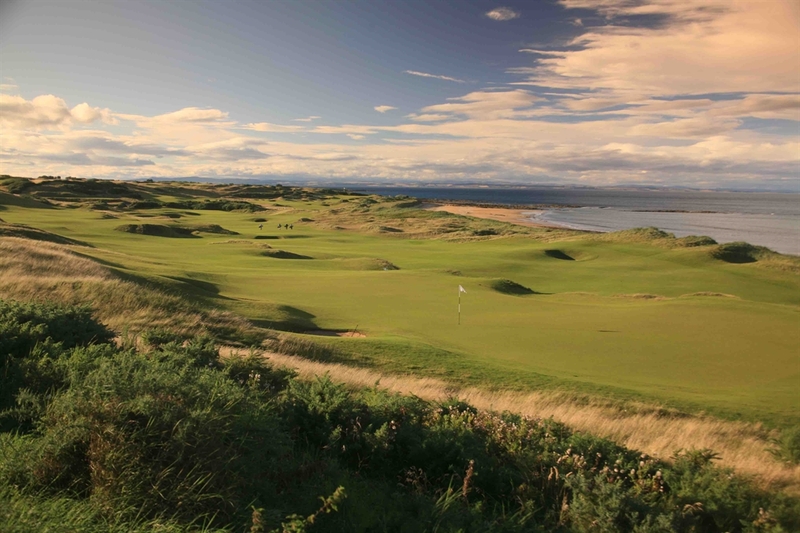 Since it was opened in 2000 Kingsbarns Links has shot to stardom as one of the world's outstanding courses. It is a tribute to mans ability to shape his environment . 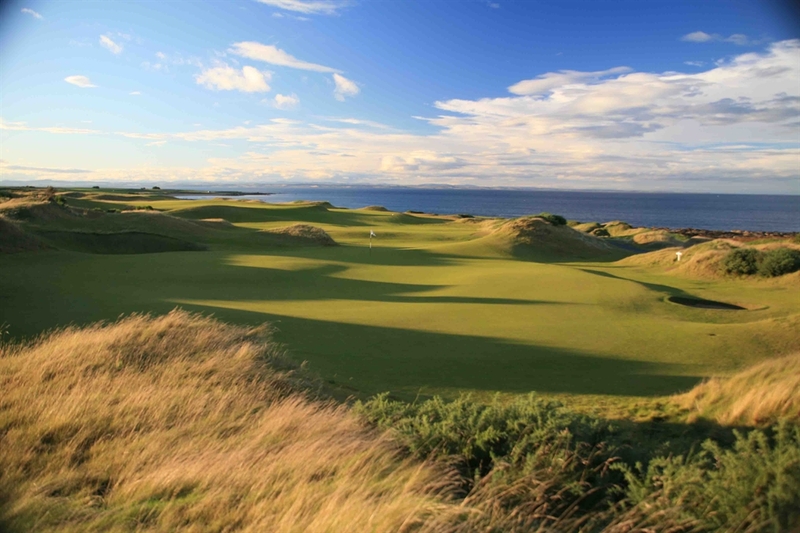 Architect Kyle Phillips and co-developer Mark Parisen worked closely together on the shaping of the links and moved more than 300,000 cubic metres of earth to create an amazing course that looks as if it had existed for 100 years. 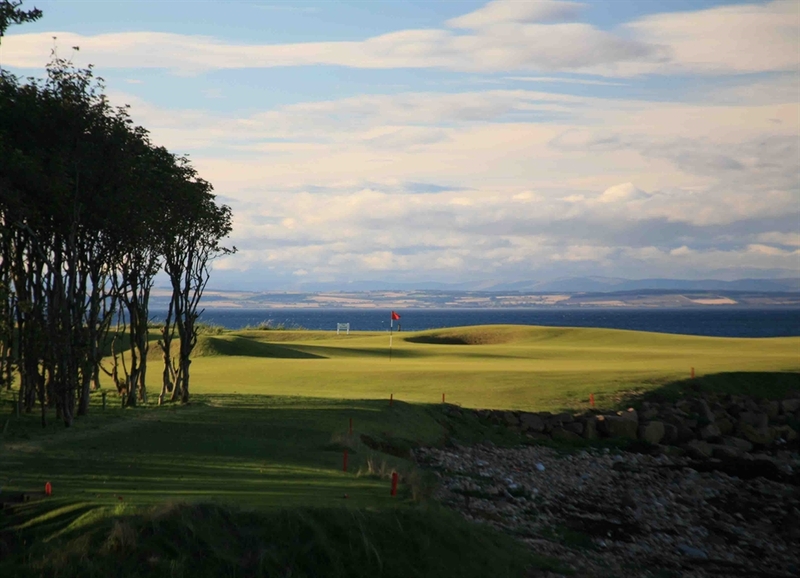 For more than half the course, the sea is directly in the players active frame of play, while the other holes offer majestic and memorable views of the sea surging against a rugged and rocky foreshore. It is a wide and stunning panorama.